Sleek&#39;s Candy Collection is SO SWEET! Sleek's Candy Collection is SO SWEET! Hope your week is going well & that its not too hard getting back into the swing of things! It was my birthday yesterday (yay! Wrinkles how are ya!!) and I just want to say "Thank You" all for your lovely birthday wishes, you are all such amazing people & put a HUGE smile on my face! 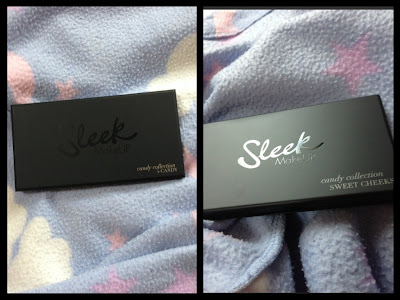 So, today I am going to review 2 pieces from the Sleek Candy Collection they recently released. 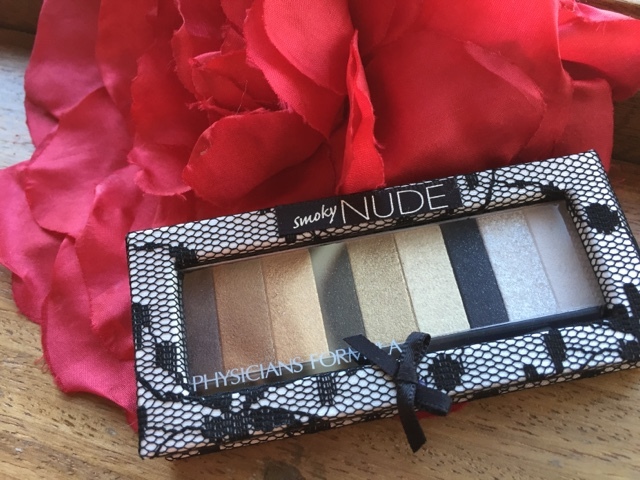 First things first, the packaging is this really pretty floral sweet design- I love it so much, I will have to keep it even if I end up depotting the shadows into a Z-palette (which I keep meaning to do some of these days..). But I will admit to being slightly bummed when the packaging of the palette itself was the sturdy black plastic- don't get me wrong, they are brilliant & strong but I sometimes wish Sleek jazzed up the limited editions sometimes.. But that's probably just me! As always, for a cheap drugstore brand (this set me back €9.99- crazy!) Sleek are top of the mark for quality. The matte shadows are a little powdery but all in all they are well pigmented shadows! Bon Bon - A pale shimmery purple-pink. Bubble Gum - A bright matte sky blue. 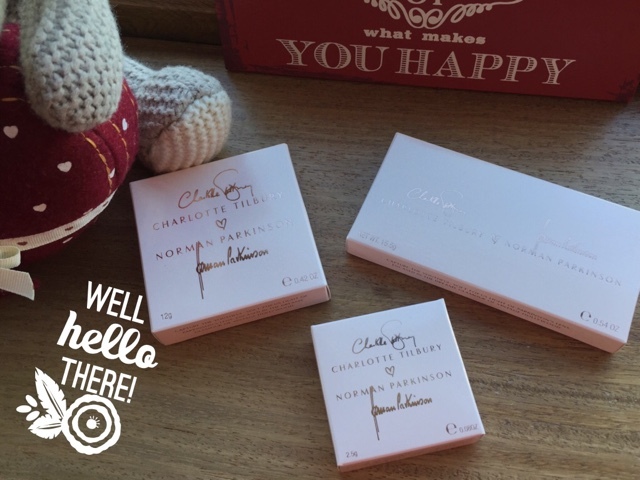 The palette comes with the usual applicator - which isn't much use as per usual, but it is a €10 palette remember! Then, the cute as candy "Sweet Cheeks" Blush by 3 palette!! The palette has 3 blushers - one cream (a first for a Sleek Blush by 3 palette by the way!) and 2 powder. Without a shadow of a doubt, the Blush by 3 is a brilliant buy - if I recommend one thing from this collection I would suggest it. While the iDivine eyeshadow palette can be hit & miss on some of the shadows Sleek's blusher is ALWAYS a winner! So there you have it! A brief low down on the Sleek Candy Collection! Hope you enjoyed, will be back with another blog post soon lovelies! Ooh, that blush palette, SO pretty! Love sleek blushes. The eyeshadow colours are outstanding too! Oh how fantastic, and thank you for this. I love a truly great fresh candies in candy boxes.